Hello, Friends, 2018 is going to be the year I really focus on building my inventory of meaningful jewelry gifts! I just added these timeless, hammered lever back earrings to my shop. I love how the subtle family tree impression looks layered on the textured surface. 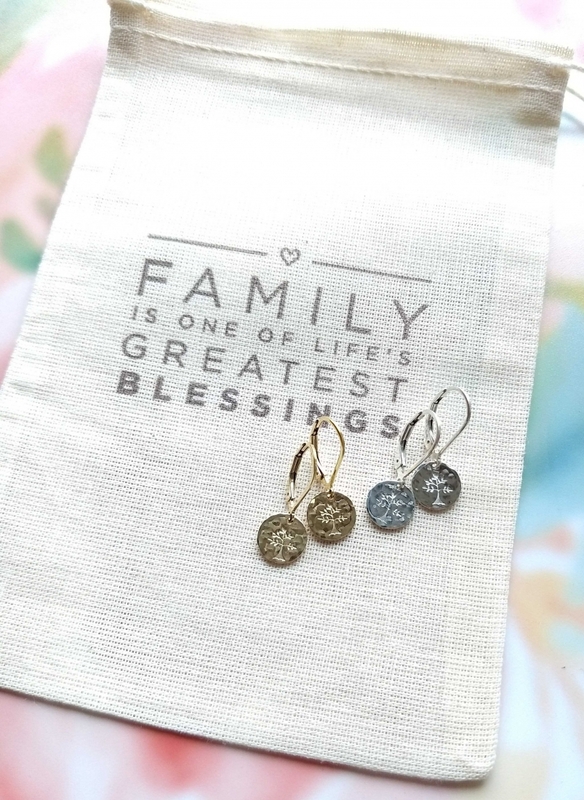 And, of course, like all of my leverback earrings designs, they will stay put no matter what her day brings! A New Style of Gold Leverback Earrings Added to My Shop! New Leverback Earrings for Holiday 2016!